If you’re in charge of cooking the holiday feast this year, you know how important the main dish is. 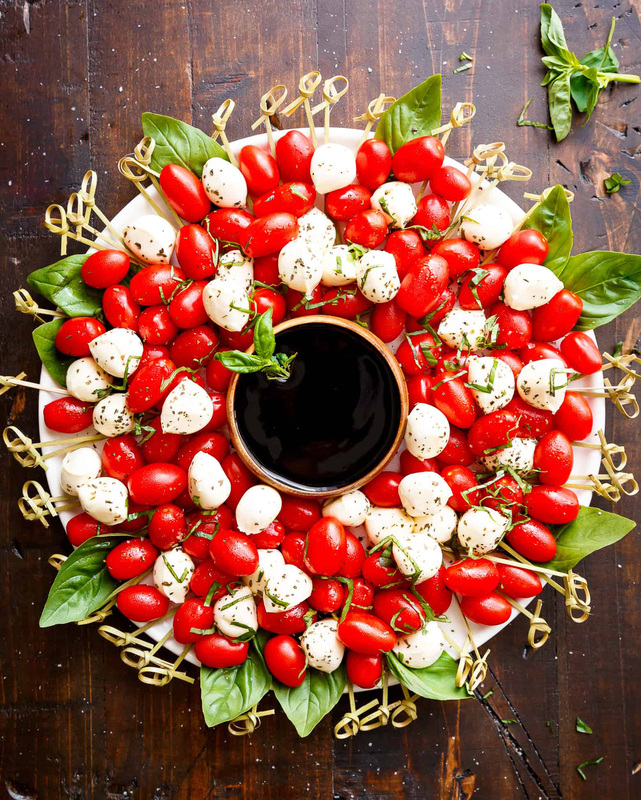 But don’t neglect the appetizers — because the little finger foods are what your guests will be munching on as they get ready for the main course. Below you’ll find the easiest, party-ready appetizers that not only look impressive but also taste amazing. Happy holidays! 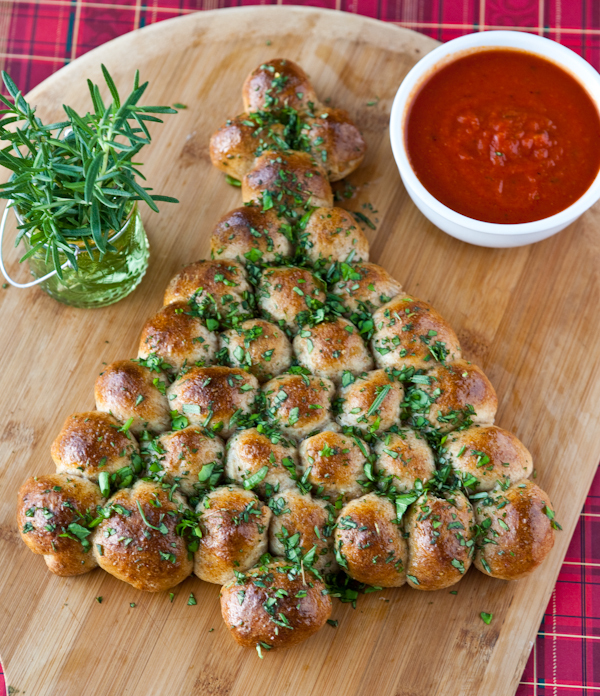 Nothing kicks off a holiday feast like good ol’ carbs in the shape of a Christmas tree. These pull-apart rolls take only minutes to make and are pretty hard to mess up. 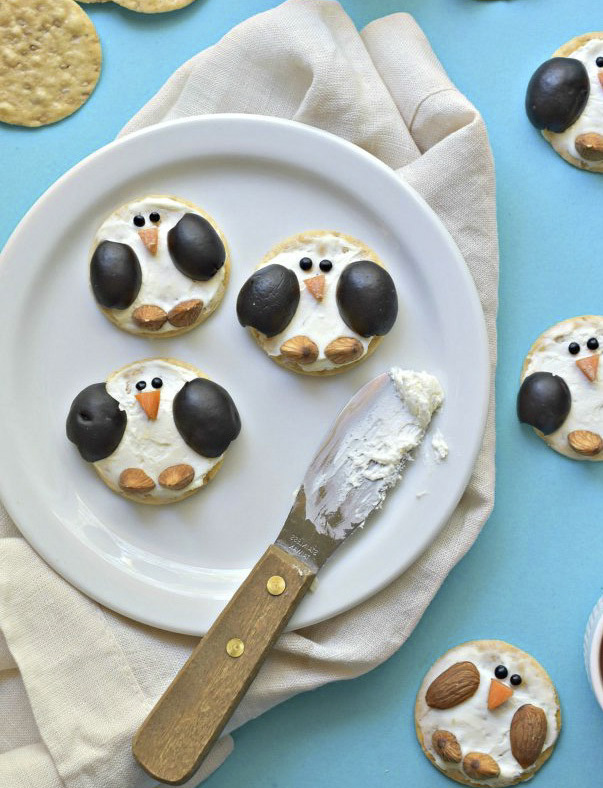 These are the perfect winter-themed snacks that will keep all the kids (and adults) happy before dinner. Plus, you probably already have all five ingredients in your fridge and pantry so you don’t need to stock up on additional ingredients. 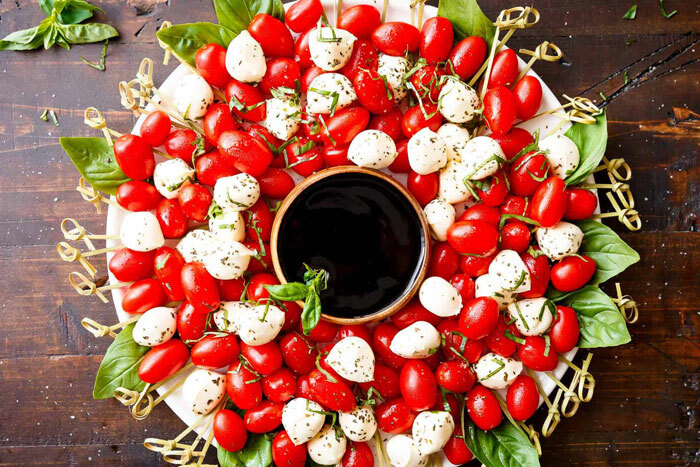 Caprese skewers are always a win-win because they’re easy to make and are total crowd pleasers considering how simple the ingredients are. Display them in this adorable wreath shape to make it extra festive. What’s a holiday feast without cranberries in at least one dish? 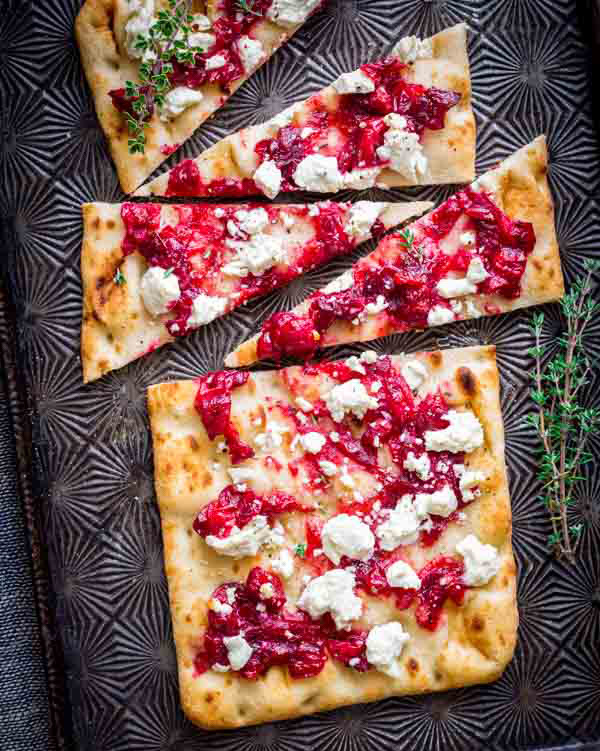 Pair them with goat cheese and flatbread for an appetizer that can easily be transformed into the main dish if you’d like (don’t worry, we won’t tell!). Fry these babies up for a fun flavor combination. 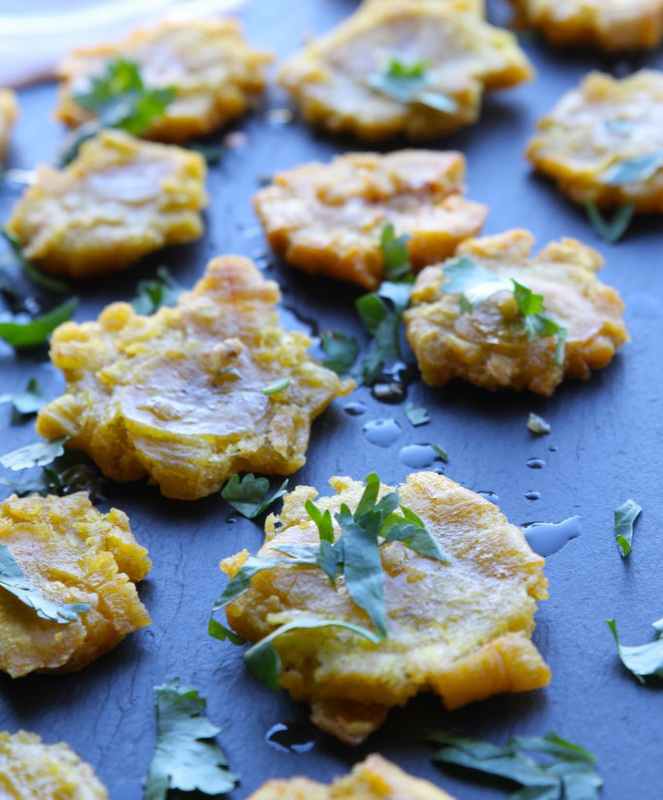 Plantains combined with garlic makes for a dish that just can’t be beaten. Festive, elegant, and easy to put together. Cheese is always a crowd favorite, especially with a nice wine selection. 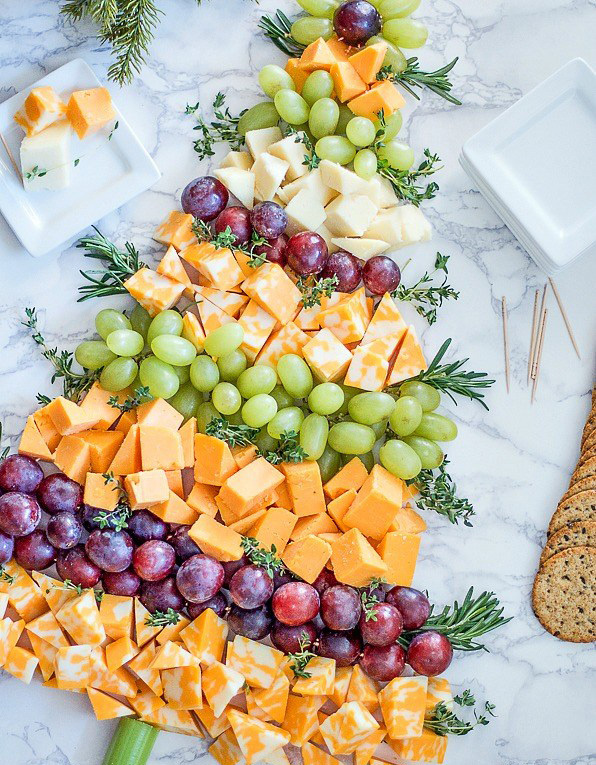 Present the cheese in this gorgeous tree shape for all of the holiday vibes. 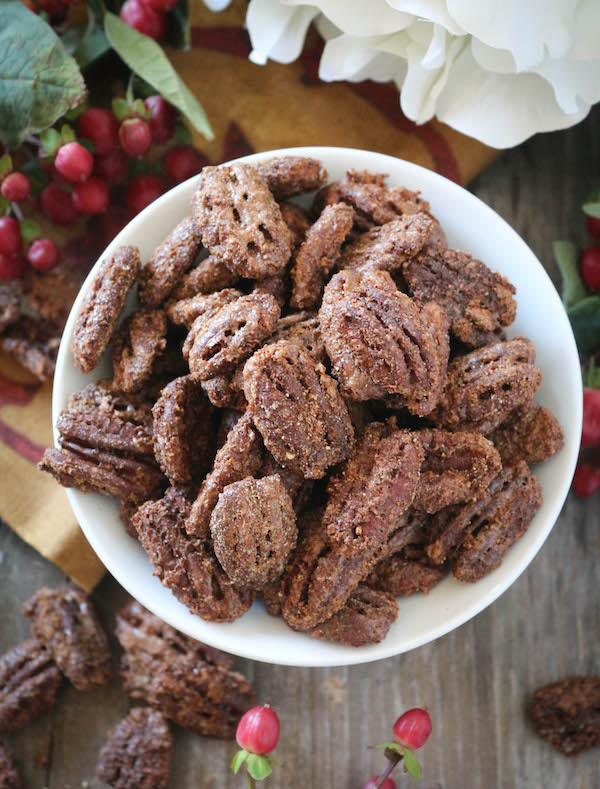 Have some pre-dinner nuts for your guests to snack on with these cinnamon candied pecans. Better yet, make a big batch for guests to take home or save them as a snack so you can take them on-the-go. 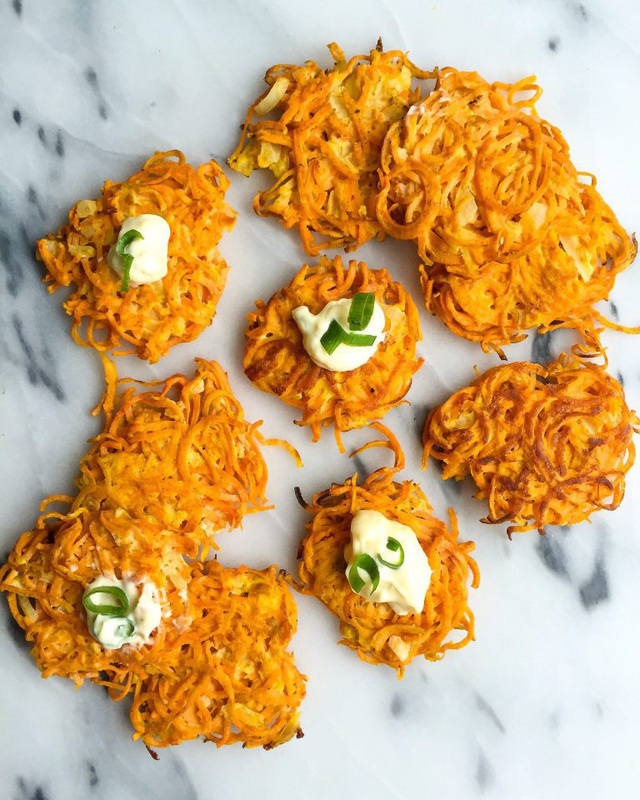 Latkes aren’t just for Hanukkah. Crispy and sweet, these are the perfect starters for any holiday feast. They’re also a great size for any pre-meal snacking. 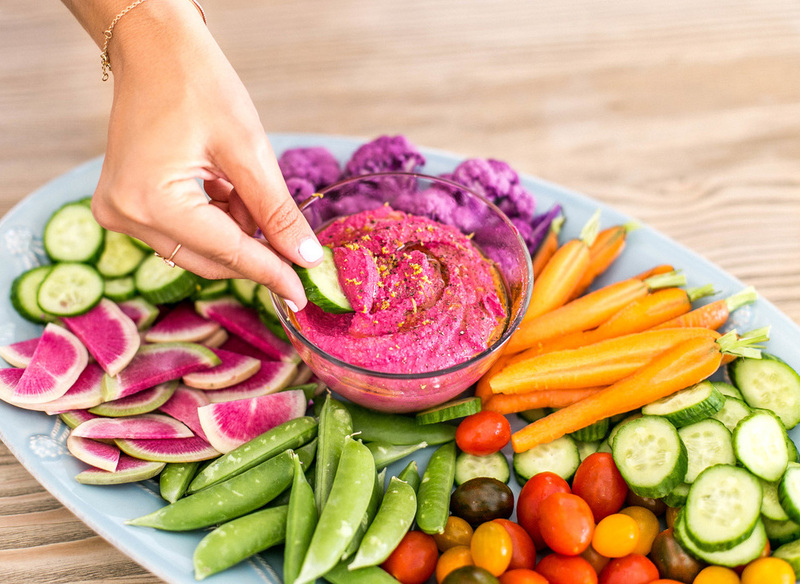 For a healthier option, whip up some roasted beet hummus. It’ll hold everyone’s hunger over without spoiling the main event. Not to mention it’s so colorful, it’s sure to bring some holiday cheer. 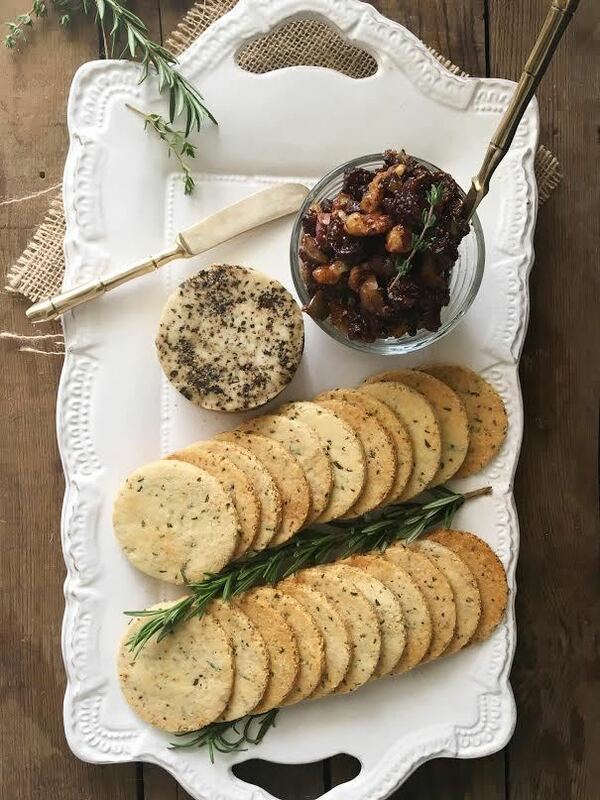 Add this duo to your holiday spread for a Pinterest-worthy assortment. They’re vegan and grain-free, but so good that your guests will be asking you for the recipe.